Army pledges change after Mousa inquiry Jump to media player The head of the British Army, General Sir Peter Wall, said Mr Mousa's death had "cast a dark shadow" over the Army's reputation. 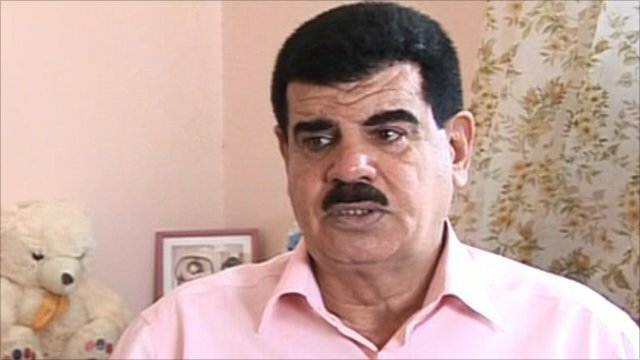 Baha Mousa's father on his loss Jump to media player Daoud Mousa, father of Baha Mousa, talks about the pain of losing his son, who was killed in British army custody in Basra in 2003. 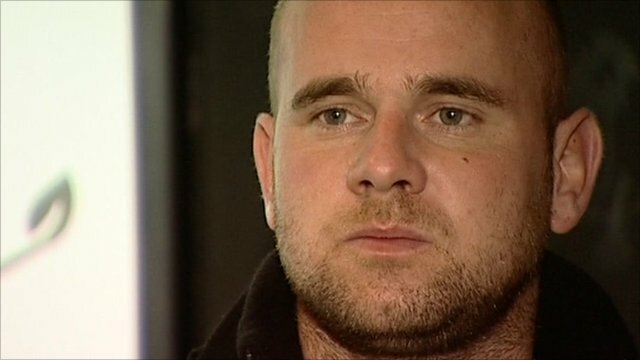 Private's remorse at Mousa death Jump to media player One of the privates with the Queen's Lancashire Regiment at the time of Baha Mousa's death, who tried to resuscitate him following the abuse, has spoken to the BBC about his remorse. David Cameron has condemned as "shocking and appalling" the abuse by British soldiers that led to the death of an Iraqi detainee in Basra in 2003. A public inquiry has found that Baha Mousa suffered "gratuitous violence" at the hands of members of the 1st Battalion The Queen's Lancashire Regiment. The head of the British army, General Sir Peter Wall, said Mr Mousa's death had "cast a dark shadow" over the Army's reputation.